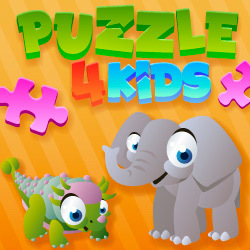 Puzzle games are a self-correcting learning tool which gives independence to your kids and shows them that making mistakes helps you to improve. The fact that they have to place the right piece in the right place makes them develop critical thinking and learn how to solve a problem. A great advantage of online puzzle games is that there are no possibilities of losing pieces and it is easy to play wherever you want because you just need a Tablet, a phone or a computer. 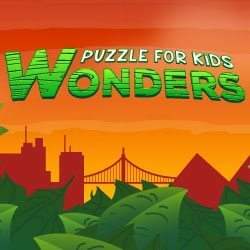 These free puzzle games can be played on Android and iPhone or iPad, and they guarantee a lot of fun for your kid. Entertaining games make the learning process much more pleasant for your children. Through these puzzle games they will learn new words and concepts that they will relate to the nice time they had playing.